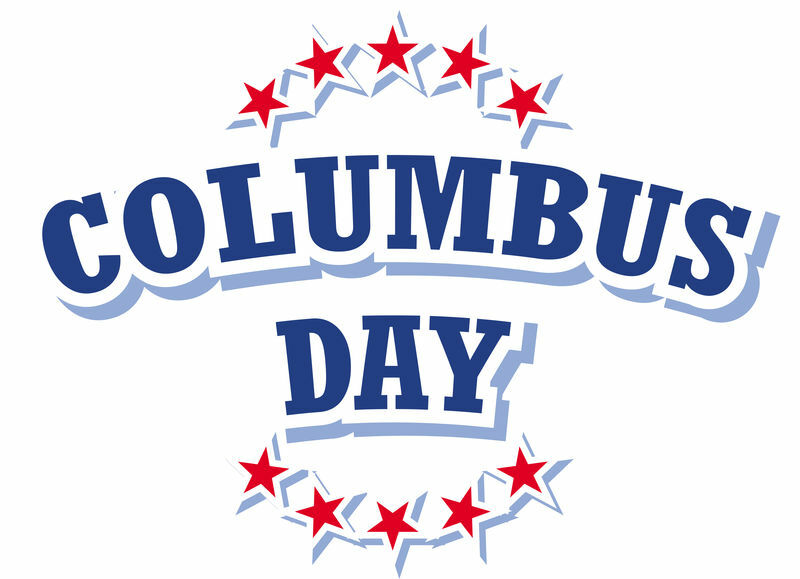 Columbus Day is a U.S. holiday that commemorates the landing of Christopher Columbus in the New World on October 12, 1492. It was unofficially celebrated in a number of cities and states as early as the 18th century but did not become a federal holiday until the 1937. For many, the holiday is a way of both honoring Columbus’ achievements and celebrating Italian-American heritage. Throughout its history, Columbus Day and the man who inspired it have generated controversy, and many alternatives to the holiday have appeared in recent years. Contrary to popular belief, most educated Europeans in Columbus' day understood that the world was round, but they did not yet know that the Pacific Ocean existed. As a result, Columbus and his contemporaries assumed that only the Atlantic lay between Europe and the riches of the East Indies. Later that month, Columbus sighted Cuba and believed it was mainland China; in December the expedition found Hispaniola, which he though might be Japan. There, he established Spain’s first colony in the Americas with 39 of his men. In March 1493, the explorer returned to Spain in triumph, bearing gold, spices and “Indian” captives. He crossed the Atlantic several more times before his death in 1506; by his third journey, he realized that he hadn’t reached Asia but instead had stumbled upon a continent previously unknown to Europeans. In many parts of the United States, Columbus Day has evolved into a celebration of Italian-American heritage. Local groups host parades and street fairs featuring colorful costumes, music and Italian food. In cities and towns that use the day to honor indigenous peoples, activities include pow-wows, traditional dance and lessons about Native American culture.